Sun Realty’s preferred photographers have established reputations for capturing the natural beauty of the Outer Banks and the people who love to make their memories here. These companies specialize in capturing every type of occasion from once-in-a-lifetime celebrations to yearly milestones and gatherings. Who says family photos have to be boring? Come play with our award winning photographers to capture the fun and excitement of your family on vacation! 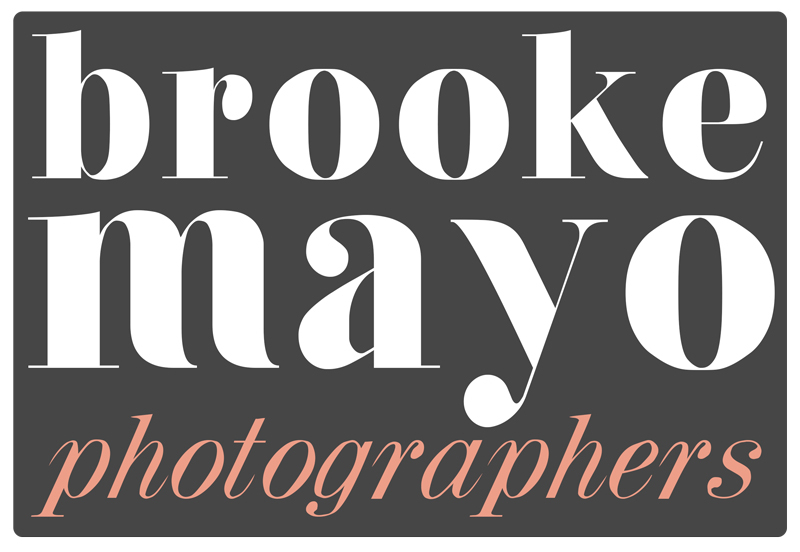 Brooke Mayo Photographers consists of Brooke Mayo and Candace Owens.We are photographers who LOVE, LOVE, LOVE what we do! We want to capture you and your family as you are, each relationship is dynamic and we want to show all the expressions you know and some you may not! We will have everyone play, build sandcastles, run through the ocean, pick up shells and make memories! Our style is more photo-journalistic meaning we value candid shots and un-posed actions as much as posing - we think you will appreciate the subtle emotions of a family when nobody has to say "cheese". I am fun loving and full of creativity. I am inspired by love and beauty. I am a daughter, a mother, a wife and a photographer all wrapped up in one. I love to dream. I am passionate and expressive yet respectful of the world around me. I strive daily to be a better person. I primarily shoot on the Outer Banks but I LOVE to travel anywhere! I am so excited that you found me and because I believe that getting to know my clients is the #1 way to ensure an awesome experience, I would love to tell you a little about me! The premier photography studio on the Outer Banks of North Carolina. Specializing in wedding photography, family photography, engagement potraits, senior protraits, boudoir photography, commercial photography, maternity portraits, bridal protraits, photo booth rentals, and more. GingerSnaps Photography captures family portraits & wedding photography on the Outer Banks of North Carolina. One of the top Outer Banks Photographers, Ginger Harvey has receive local as well as national recongition for her work. An Eastern North Carolina wedding photographer incorporating photojournalism & candid coverage with a hint of traditional style. Family beach portraits during your Outer Banks vacation. Photographing the entire OBX and surrounding areas.